‘Kali’, Eskrima, Filipino Martial Arts is the art of the Philippines, which is as diverse as the islands themselves, encompassing over 7,000 of them within the archipelago with over 87 major languages spoken. This weekend Sifu Anderson taught a specialty kali (stick and dagger focused) workshop for Andersons Martial Arts students only. At AMAA we actually host monthly speciality workshops for our students, covering special topic within our arts. 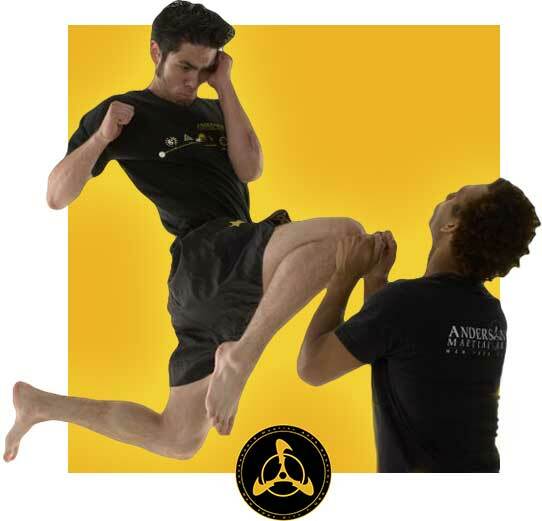 The names vary widely and can include; KALI-ESCRIMA-ARNIS-SILAT-KUNTAO-ESTOQUE-KALIRADMAN-PAGKALIKALI. As a general term, we use “KALI” representing the ancient art existing before the arrival of the Chinese in the T’ang Dynasty in the 9th century. The art was outlawed in the 16th century by the King of Spain out of fear that the art would be used against the Spanish regime occupying the Philippines at that time. Its efficiency in combat cost Magellan his life. Encompassing an entire spectrum of weaponry and also featuring sophisticated empty hand concepts, this highly efficient, deadly and combat-proven art enabled the southern Philippines to remain unconquered for almost 400 years. 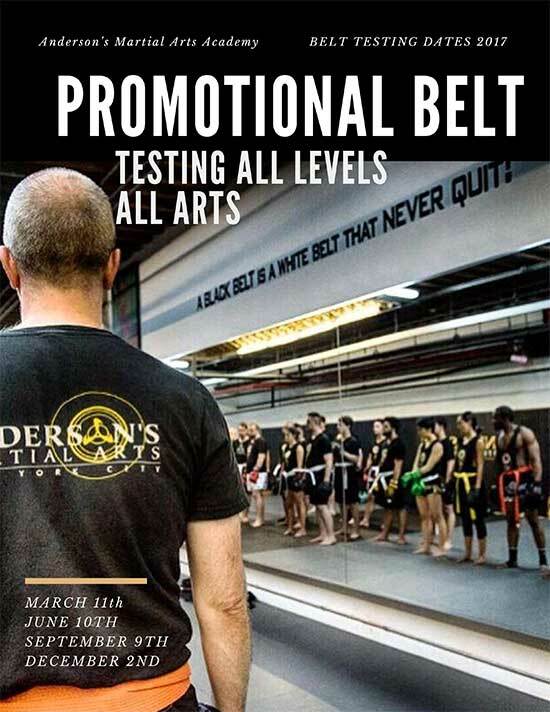 The weaponry and empty hand of the art are taught together; the principles being common to both and interchangeable. 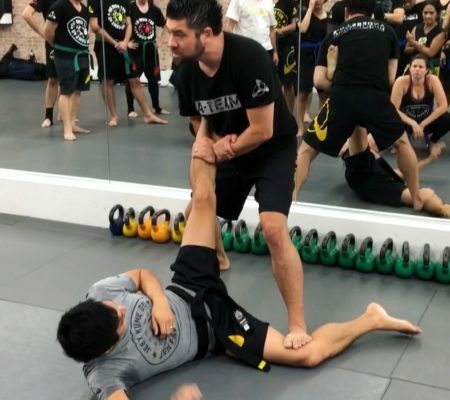 Regardless of whether armed or unarmed, the student learns to relate to any situation using the same concepts of body angling, positioning, zoning, and flowing with the opponent. 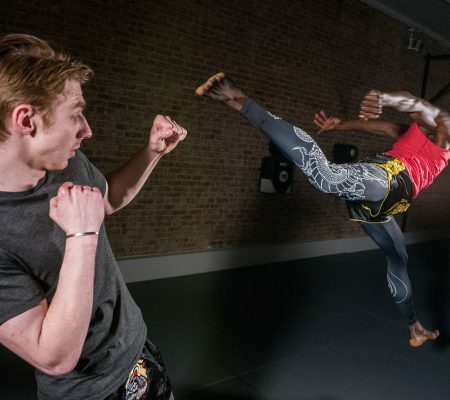 Depending upon speed, footwork and skill rather than brute strength, this fluid, practical method of self-defense is one of the most comprehensive martial arts systems known.